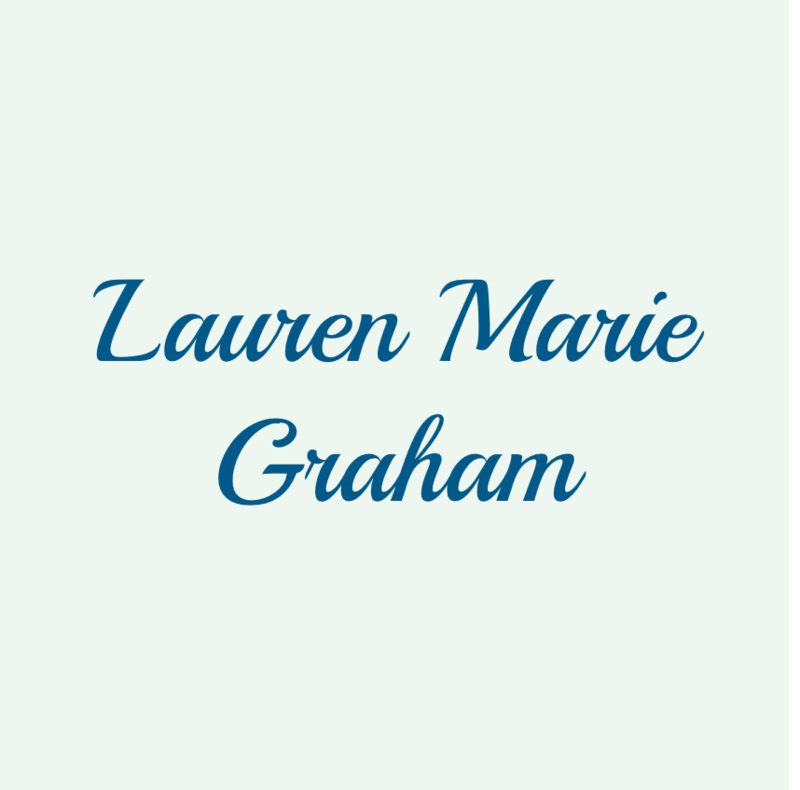 Thank you for taking a moment to learn about our precious little Angel, Lauren Marie Graham. Lauren was born in Anchorage, Alaska, full-term, in July 2008. We were expecting a healthy baby, but it was very apparent when she entered the world via a planned c-section, that was not the case. Lauren was born with an incredibly rare genetic syndrome. At 17.8 weeks, I had an ultrasound as well as an amniocentesis due to my pregnancy being considered geriatric at 36 years of age. Those tests came back perfect, even her cleft lip/palate was undetected by doctors and perinatologists with ultrasound prior to her birth. When our baby girl was delivered she weighed just 4 pounds and measured only 17 inches long. She did not breathe on her own for 13 minutes, in the days that followed it was determined that she was completely blind and deaf, missing part of her brain (full agenesis of the corpus callosum), hip dysplasia, cleft lip and palate, contractures at her wrists and elbows as well as having severe failure to thrive. When Lauren was 15 days old, Dr. Mark Hannibal, a geneticist, came to Alaska from Seattle Children’s Hospital. He had consulted with Dr. Bohring and Dr. Opitz, and after seeing Lauren, meeting with NICU doctors, he clinically diagnosed her as the 16th case in the world with Bohring-Opitz Syndrome. For 35 days, Lauren was in the NICU at Providence, we met with all involved in her care and everyone agreed the best place for her was home with us, so we could love and cuddle her as a family. We are still so grateful we made that tough decision. The specialists said she would live a week to a month at home, being so medically fragile and having such severe disabilities. 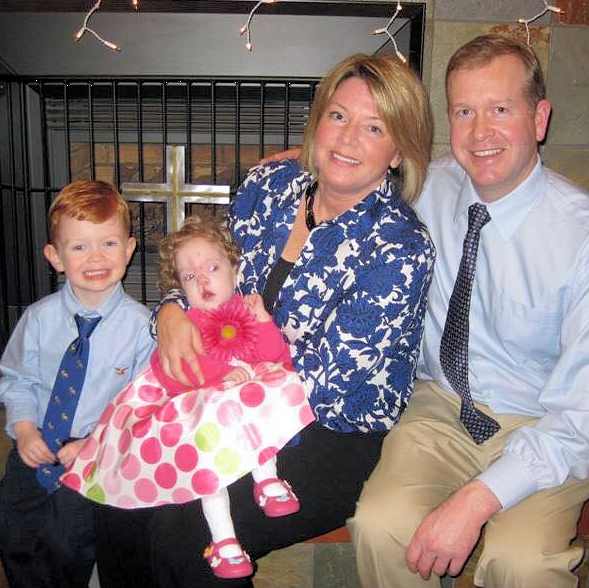 The love we had for Lauren kept her alive for 20 months, but sadly she passed away in our arms on March 6, 2010. While her delicate life on earth is over, we know she is whole now and no longer in pain. I often dream that we are in a huge field of wild flowers and Lauren is running and giggling as she plays all while watching over her amazing big brother, Garrett, her dad and I.
I will forever share her very special story with the hope it will help other families now and in the future and so that Lauren’s memory will be eternal.